Social Security should be notified as soon as possible. 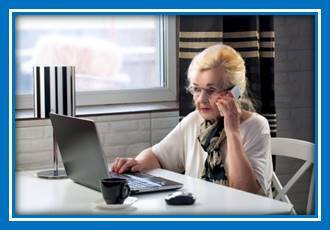 You will need the person’s social security number when you call. A family member or other person responsible for the beneficiary’s affairs should promptly notify Social Security of the beneficiary’s death by calling SSA toll-free at 800-772-1213 (TTY 800-325-0778). The Social Security administration has an informative document available to families: How Social Security Can Help You When A Family Member Dies. One Social Security benefit is a one-time payment payable to the surviving spouse if he or she was living with the beneficiary at the time of death, or if living apart, was eligible for Social Security benefits on the beneficiary’s earnings record for the month of death. If there is no surviving spouse, the payment is made to a child who was eligible for benefits on the beneficiary’s earnings record in the month of death. Monthly survivors benefits can be paid to certain family members, including the beneficiary’s widow or widower, dependent children and dependent parents. Social Security Administration toll-free at 800-772-1213. For additional information, visit the Social Security Online site.